OData, i.e. Open Data Protocol, which defines a protocol for the querying and updating of data. 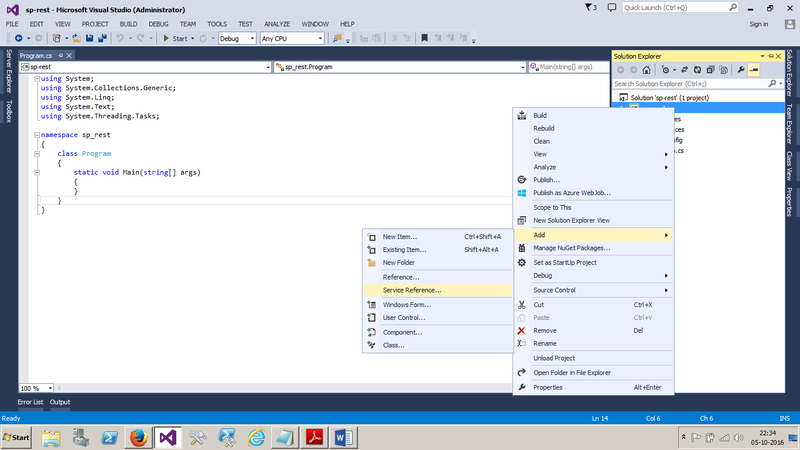 In this blog, we will see the use of oData in ASP.Net. OData is a REST-based protocol for querying and updating data and is built on standardized technologies such as HTTP, Atom/XML, and JSON. Microsoft Visual Studio and .NET provide established support for services compliant with the OData specification. 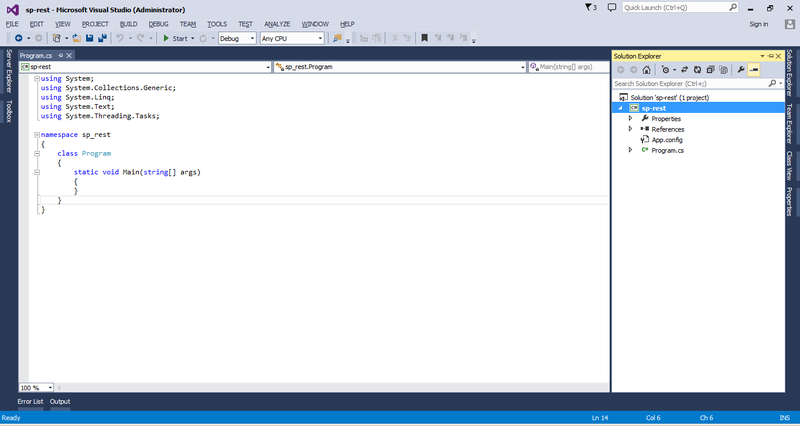 Create a console application in VS 2013. Right-click on the project and add service reference. 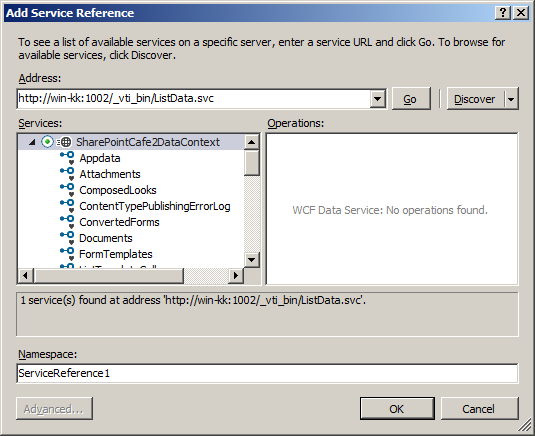 In above code Products is a SharePoint list.